Innovation and making the best use of it is the cornerstone of any enterprise resource planning (ERP) systems that you can integrate into your packaging portfolio. There are more than a few different ERP system examples that are available on the market including at least one software solution from Microsoft. These systems are essential to give your business an integrated single view to work from. A food packaging company gets the extra benefit of being able to look at and adjust data from one source in real time. That’s an extra advantage for those decisions that need to be made quickly. The data from one of these systems can also be used across multiple departments to look at important factors like production capacity, materials, and inventory. 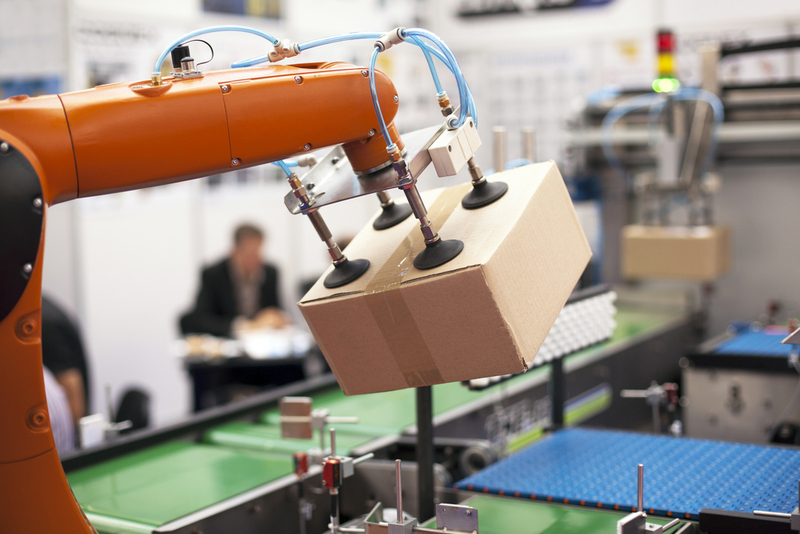 Still, the relationship between ERP and packaging machinery manufacturers is being worked out. Recent studies have shown that while a large percentage of bigger companies understand the benefits of this real-time data solution, some smaller and midsized firms are still sitting on the fence. The trend is clear and a good example of the integration and real-time data possibilities comes from Frito-Lay. The process for them starts with seamless data collection that leads to ERP across their entire network. This system allows for quicker and more accurate decisions to be made based on the real-time data supplied and integrated. One of the aspects that needs to be considered for packaging machinery manufacturers and their customers alike is analytics. Along with the familiar inventory of products that includes industrial leveling feet and a variety of other traditional components, all companies involved in food packaging from start to finish will need to know something about this modern IT tool and the software involved. By all accounts, modern markets in the global community will need to ride the wave of this big change. With packaging companies looking toward using any and every innovation to increase uptime and efficiency, machine manufacturers and parts distributors will need to become more data-centric. For a lot of modern industries, the blending of engineering and IT that’s necessary is old news. They understand its big advantages for efficiency and a global reach. Packaging systems will need to become more lean and mean as competition increases and having an ERP system that is backed up by the most modern IT capabilities is a winning situation. Access from multiple sites. This system gives all users access to information across different locations and can enhance customer satisfaction. On-time delivery can be improved. The ability to make faster decisions and streamline the entire packaging process means more chances for on-time deliveries and expansions. Information quality rises. Because the whole process is centralized and the information is driven through analytics, it is more accurate and trustworthy. Any packaging system will benefit from the quicker decision-making made possible through an integrated ERP system. Inventory tracking. Using real-time data is a quicker way to track your inventory and streamline the entire process. Any packaging system will benefit from ERP integration across every industry. The integration of traditional methods of packaging and software-based solutions is important to make the whole process work properly. The modern world demands that packaging and all aspects of business have a single view from under one roof. Providing timely responses to your customers is job number one and it’s clear that information technology and software is the clear path to competing successfully in today’s markets.